Addameer's attorney Farah Bayadsi visited hunger-striking political leader and Secretary General of the Popular Front for the Liberation of Palestine (PFLP) Ahmad Sa'adat today, 14 May 2017, in Ohli Kedar prison. Addameer's attorney was previously denied visitation, but received approval following a High Court petition submitted on 10 May 2017. Since the beginning of the strike, 17 April 2017, Addameer requested several visits from Israeli Prison Service (IPS) to visit hunger-striking prisoners and detainees, but the IPS either did not respond or rejected the requests. Mr. Sa'adat joined the hunger strike, along with several significant Palestinian political leaders on 3 May 2017 including, Nael Barghouthi, Hassan Salameh, Ahed Abu Ghoulmeh, Abbas al-Sayed, Ziad Bseiso, Basem al-Khandakji, Mohammed al-Malah, Tamim Salem, Mahmoud Issa, and Said al-Tubasi. Mr. Sada'at was transferred, along with 38 hunger-striking prisoners and detainees, from isolation in Ashkelon prison to isolation in Ohli Kedar prison on Thursday, 11 May 2017. Mr. Sada'at informed Addameer's attorney that the prisoners are subjected to two violent search raids daily, during which prisoners are forced to leave their room, which is physically exhausting for prisoners due to their hunger strikes. He also added that 10 prisoners are held in one tight cell with one sink and one toilet and no fan or air conditioning (with high-temperature weather), and each prisoner is given 3 blankets. Bayadsi noted that Mr. Sa'adat's health condition is deteriorating and that he appears frail, walks and speaks very slowly and has lost significant weight. Additionally, his face appears pale and he is only consuming water. Mr. Sa'adat added that the medical examinations carried out by the IPS are not sufficient, as only blood pressure and weight of the hunger strikers were examined. 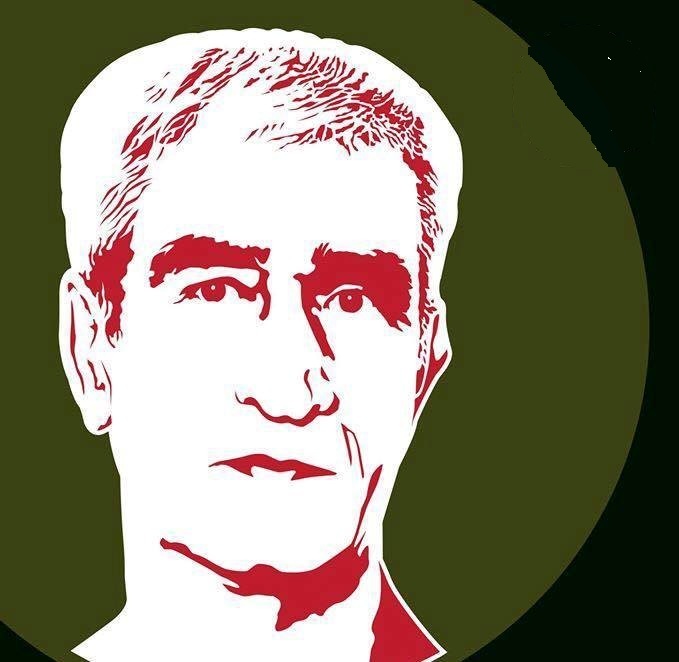 Despite his deteriorating health condition, Bayadsi reported that Mr. Sa'adat is in high spirits and intends to continue on hunger strike until the prisoners' demands are met. Mr. Sa'adat further added that the IPS imposed restrictions on hunger-striking prisoners including a disciplinary fine of 200 NIS; ban of family visits for two months; denial of access to the “canteen” (prison store); and seizure of salt and all clothes except one set of clothing per prisoner. More troubling, the IPS has made it exceedingly difficult for independent doctors to visit the hunger striking prisoners and has provided prisoners with plastic cups in order to drink from the tap rather than the usually provided drinking water. Addameer strongly condemns such treatment, which violates the UN Standard Minimum Rules for the Treatment of Prisoners which underlines the need for appropriate medical care inside detention. Furthermore, the UN Standard Minimum Rules for the Treatment of Prisoners states that "Prisoners shall be allowed under necessary supervision to communicate with their family and reputable friends at regular intervals, both by correspondence and by receiving visits" (37). As the hunger strike enters its 28th day, Addameer Prisoner Support urges supporters of justice around the world to take action to support the Palestinian prisoners whose bodies and lives are on the line for freedom and dignity. Addameer urges all people to organize events in solidarity with the struggle of hunger-striking prisoners and detainees. Addameer further calls on the diplomatic community to pressure Israel to immediately allow for hunger striking prisoners to have access to necessary healthcare and legal advisement. Addameer further urges all political parties, institutions, organizations and solidarity groups working in the field of human rights in the occupied Palestinian territory and abroad to support the prisoners in their hunger strike and demand that their legitimate demands be granted. Addameer will continue to closely follow the prisoner’s strike and provide regular updates on the situation as it develops.